World Conference 2007: Coming Soon! 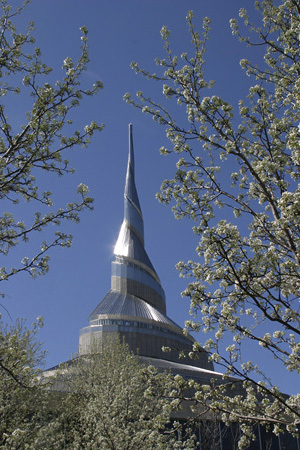 The biennial World Conference of the Community of Christ will be held in Independence, Missouri the last week in March. Conference reports by Seventy Bob will appear here.